Want to be updated with our news? 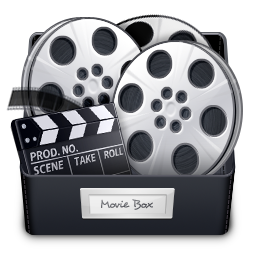 Free Movies Box offers a premium tool for watching hundreds of HD movies. It’s just full power entertainment for the connected people. We are an Internet technology company based in London, UK that builds quality software for the internet users and especially for media addicts. Movies fans that love to watch high quality films are our main focus.